Winter, spring, summer or fall, nothing beats having the peace of mind of a one-stop heating and cooling company just one phone call away. Whether your oil or gas furnace needs a little tune-up before it takes a rest after a long winter, you’re looking to make the switch from oil to gas, you want to go a little greener with Bioheat®, your central AC system needs priming for the upcoming cooling season or you want to upgrade to ductless air conditioning before warmer weather hits, contracting with one company that can take care of all your heating and cooling equipment, installation, fuel and maintenance needs just makes sense. Enter Tragar Home Services, your Long Island green energy company which is now celebrating 60 years in business. 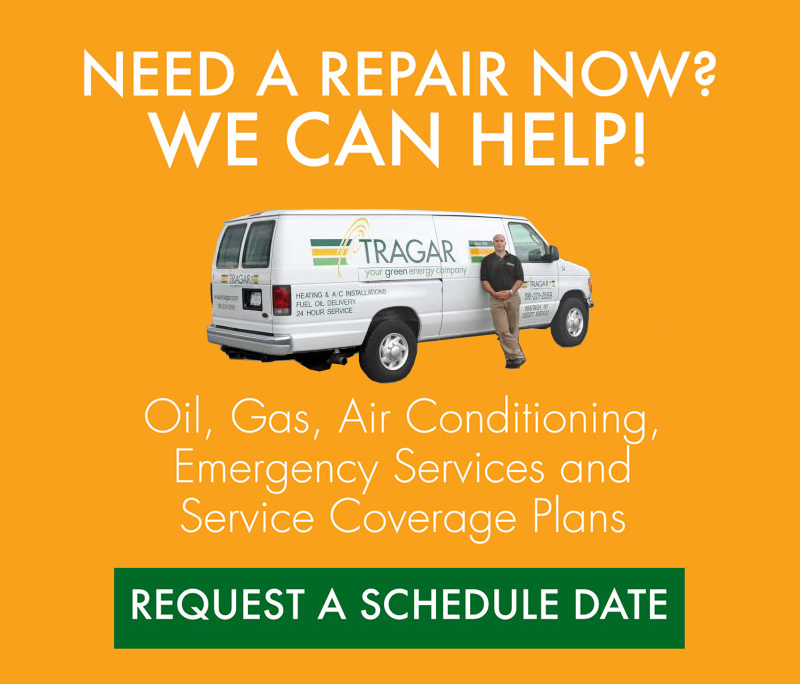 Tragar can help you with all of your gas heating, oil heating, and ductless air conditioning needs. We can help keep you and your family comfortable all year long no matter what kind of weather Mother Nature throws at us here on Long Island! Tragar’s expert technicians pride themselves on not only providing top-notch service and maintenance, but also offering and installing the most energy-efficient heating and cooling equipment on the market. For example, all of our equipment is state-of-the-art to ensure the highest energy efficiency available to reduce utility costs. Long Island homeowners who sign up for full oil heating system coverage can rest assured knowing they have access to 24-7 coverage by trained heating technicians who can be dispatched to fix any problems year-round. In fact, according to the Empire State Energy Association (ESEA), service plans encompass an annual cleaning, inspecting and testing of the oil heating system, which is the reason most customers feel the cost of a service plan is worthwhile. 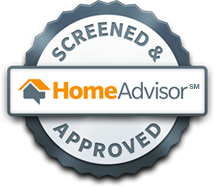 Likewise, homeowners who sign up for full service and maintenance for their cooling systems from the same company will be guaranteed the same level of expert service and dedication should any problems arise with their central or ductless systems year-round. 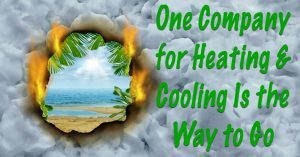 In fact, upgrading to a new, energy-efficient, central or ductless air conditioning system is another cost-effective strategy since it can currently save you money in the form of rebates from PSEG Long Island. And now’s the time to not only upgrade to a new ductless system, but it’s also a good time to schedule a spring start-up for your existing central air conditioning. Contact Tragar Energy Services today to get started and learn more about how we can help you choose and maintain the right heating and cooling system for your home. Our friendly green energy experts can answer all of your questions and provide more energy-savings tips. 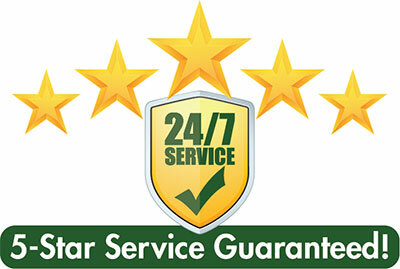 Don’t forget to ask about our free, no-obligation estimate!